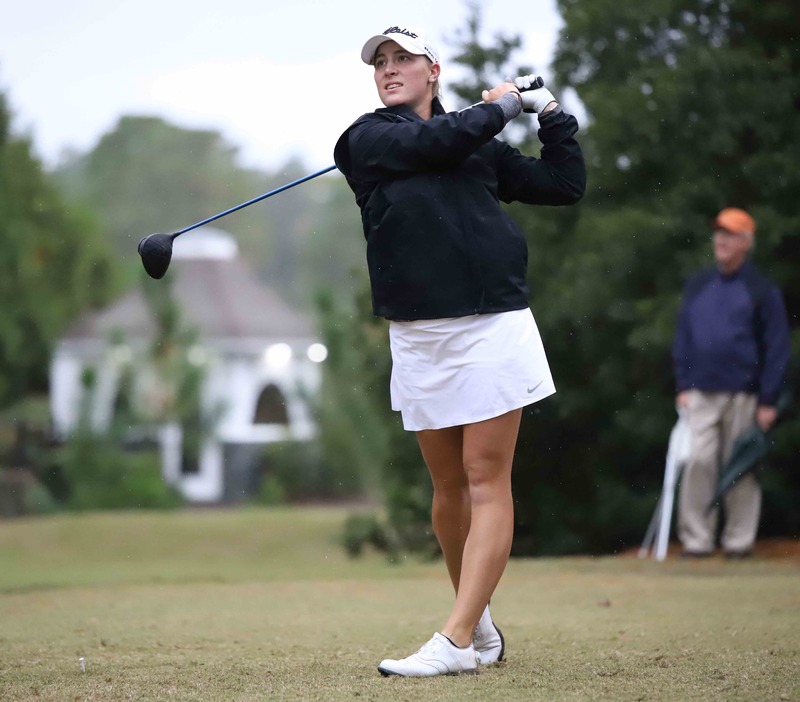 Jennifer Kupcho of Westminster initially wasn’t planning to compete in the inaugural Augusta National Women’s Amateur, even though she’s the reigning NCAA Division I women’s champion and will likely be the world’s top-ranked women’s amateur when the event is played April 3-6. After having earned her 2019 LPGA Tour card but deferring taking membership because she wanted to complete her senior season and graduate from Wake Forest, Kupcho (left in an LPGA photo) indicated earlier this month that she planned to focus on school and college golf in her final semester at Wake. Augusta National Women’s Amateur officials announced on Tuesday that 66 players have accepted invitations for the inaugural event, including 36 from outside the U.S. A 72-person field is planned. The competitors will play the first 36 holes at Champions Retreat Golf Club in Evans, Ga., on April 3 and 4, with a practice round set for Augusta National on April 5 before the 30 players who make the cut compete in the final round at Augusta National on Saturday, April 6. For the entire Augusta National Women’s Amateur field to date, CLICK HERE.